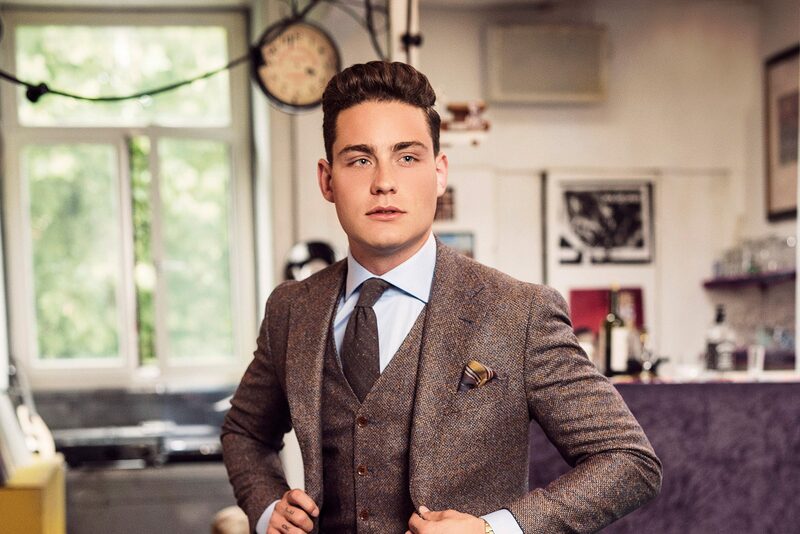 Multitalented music-man Douwe Bob makes a excellent model. 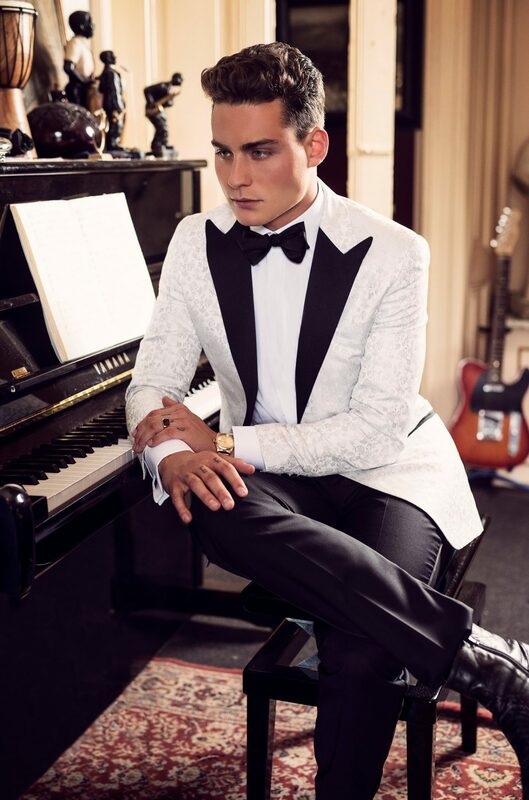 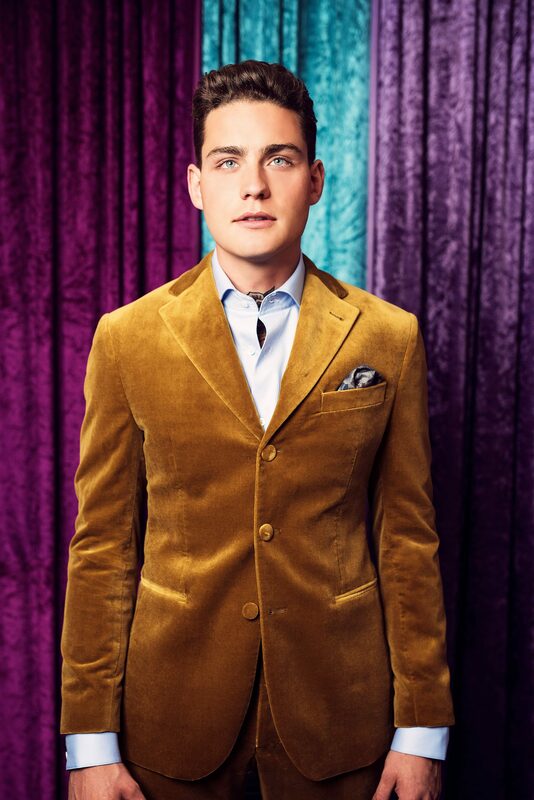 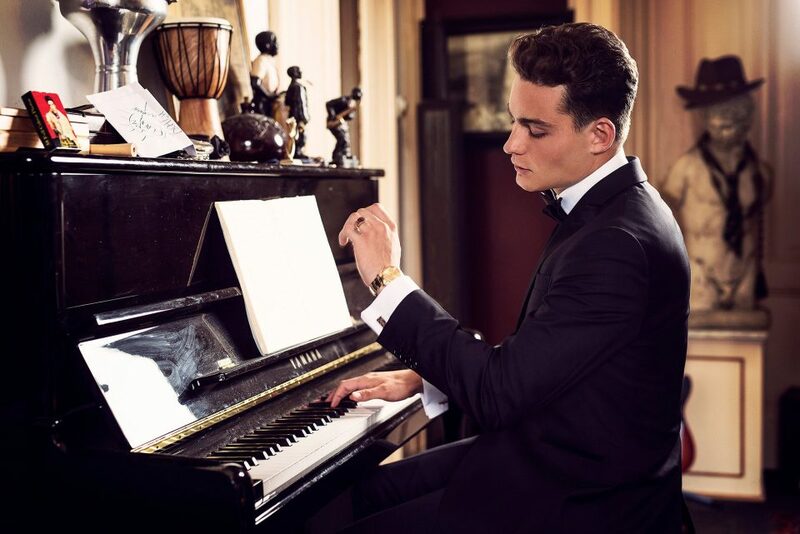 We have created this Fifties setting for Douwe which worked out really well. 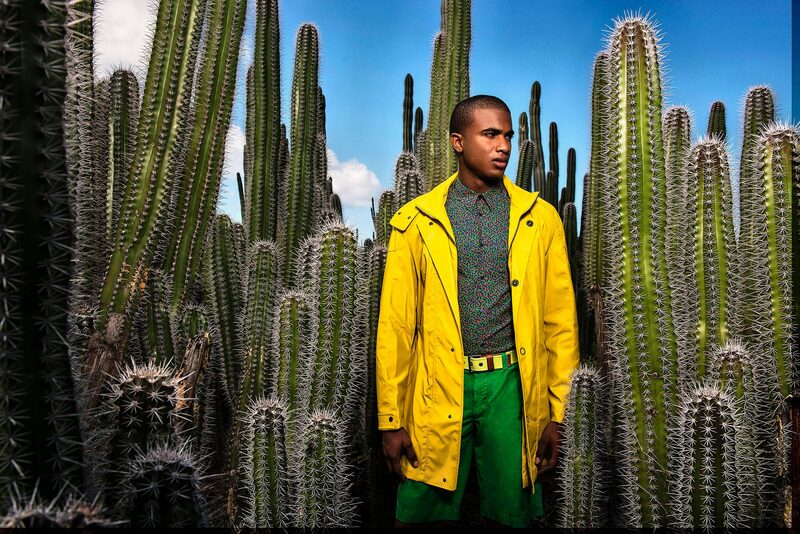 His natural styling blended seamlessly with the environment.